Let the celebrations begin! Depending on the weather, time of the year and your personal preference, your drinks reception can take place in the gardens, on the terrace or in the Drawing Room. 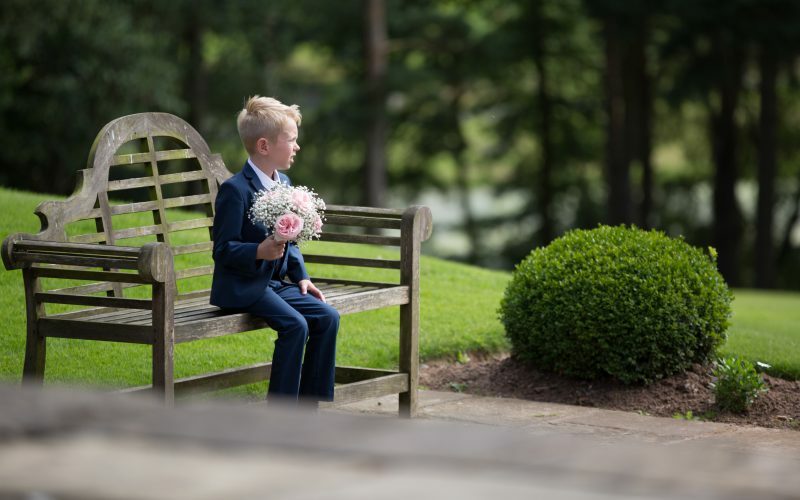 Guests are encouraged to explore the Manor, grounds and gardens and take in the delights of the wonderful rolling Cheshire countryside, whilst the Bride and Groom are whisked away to make the most of the endless photo opportunities. 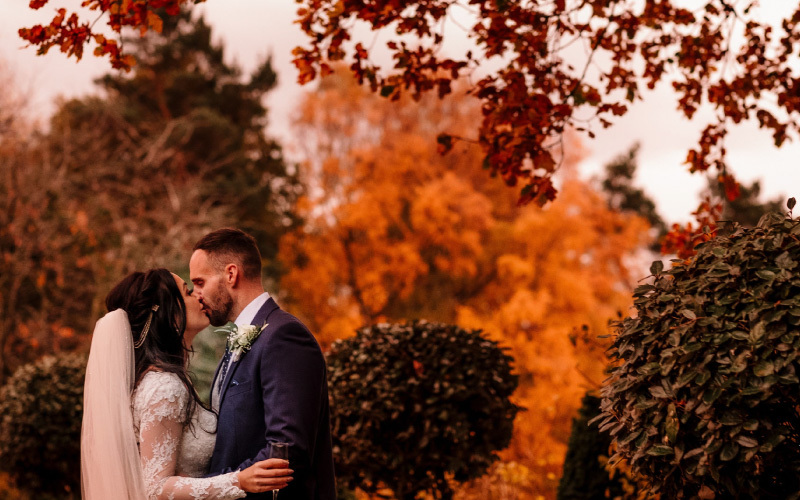 In 2017 we introduced another unique and stunning feature to our Cheshire wedding venue; our indulgent Bridal Parlour. Situated on the ground floor, this bridal preparation room is a short distance from the Courtyard, Terrace, and Nightclub. It’s ideally located for the bridal party to retreat to and use throughout the day, to ensure you all stay looking a million dollars. 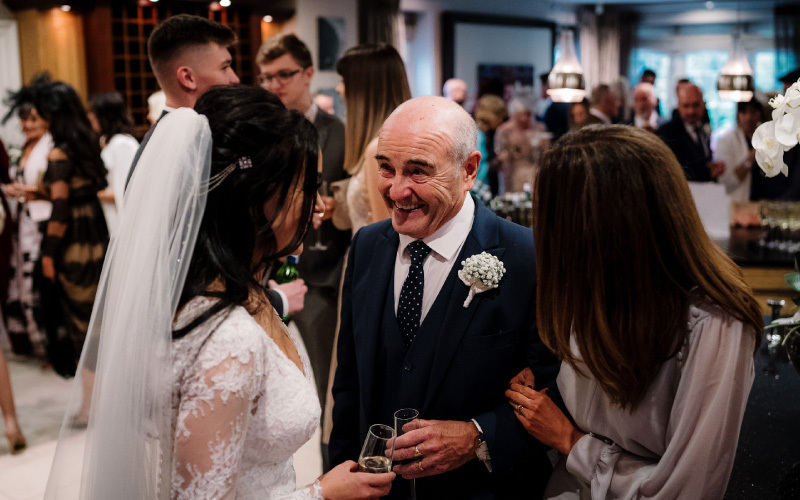 Our catering partners Cheeky Chilli, have been hand selected to ensure that they always meet and exceed all expectations when it comes to the food and drink for your wedding. Whether you’re looking for informal street food or an eight-course tasting menu, the Cheeky Chilli team will work with you to bring your culinary ideas to life. 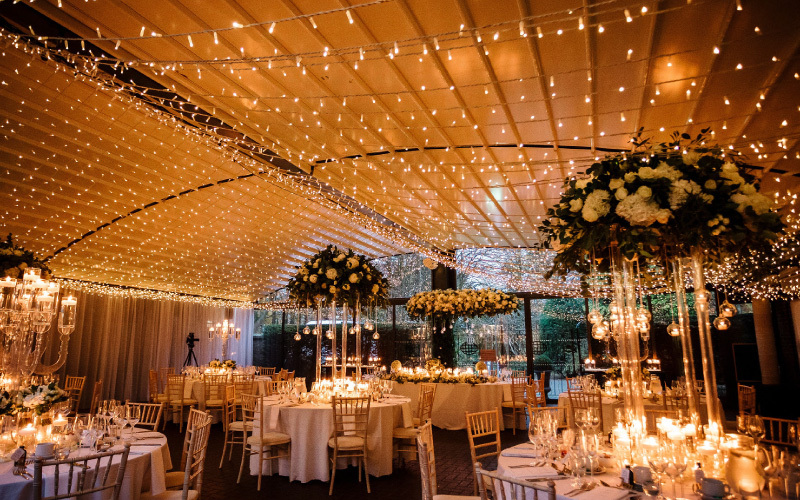 Wedding breakfasts are held in our sensational contemporary, glass-fronted Courtyard, which features a dazzling fairy light canopy. With a fully retractable roof in the Courtyard, you can enjoy the feeling of being outside, safe in the knowledge that cover is only a few seconds away, should the unpredictable British weather decide not to cooperate! 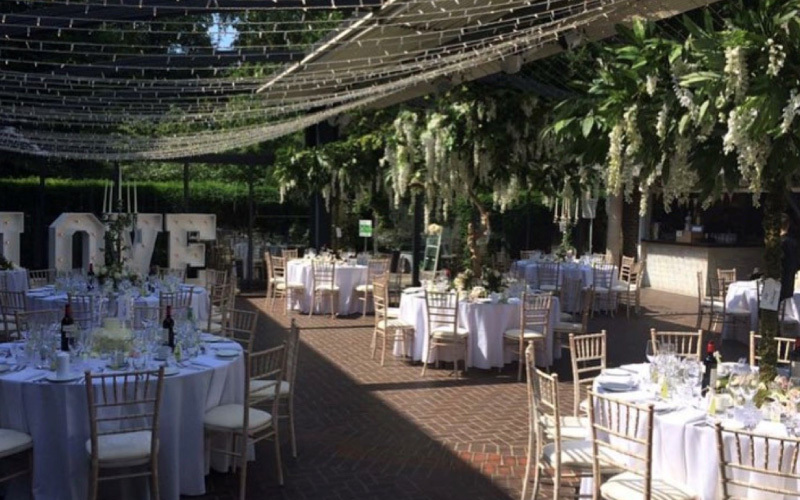 Lime washed Chiavari chairs, up to 14 tables, ivory linen, crockery, cutlery, glassware, a cake table and knife plus a PA system are all included in our hire price. We know how much you love to party and Delamere Manor’s jewel in the crown is our state of the art private Cheshire night club. 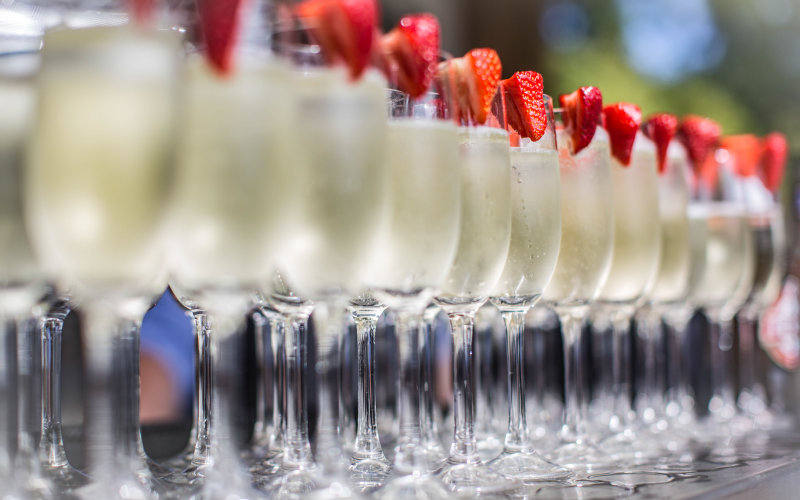 This is the perfect setting for you and your guests to enjoy your post-wedding celebrations. What was once Gary Barlow’s recording studio, is now an uber cool, monochrome space. 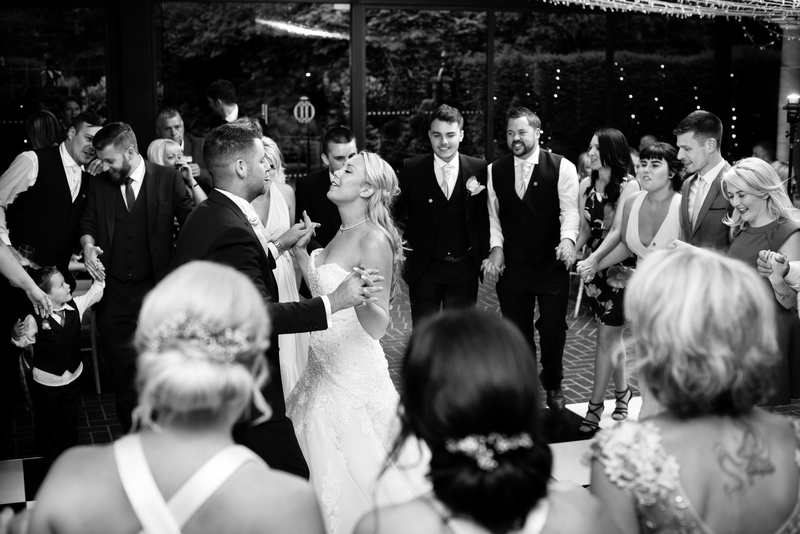 The cocktails will flow and your favourite band or DJ will help you to dance the night away!